Please see our press release below! 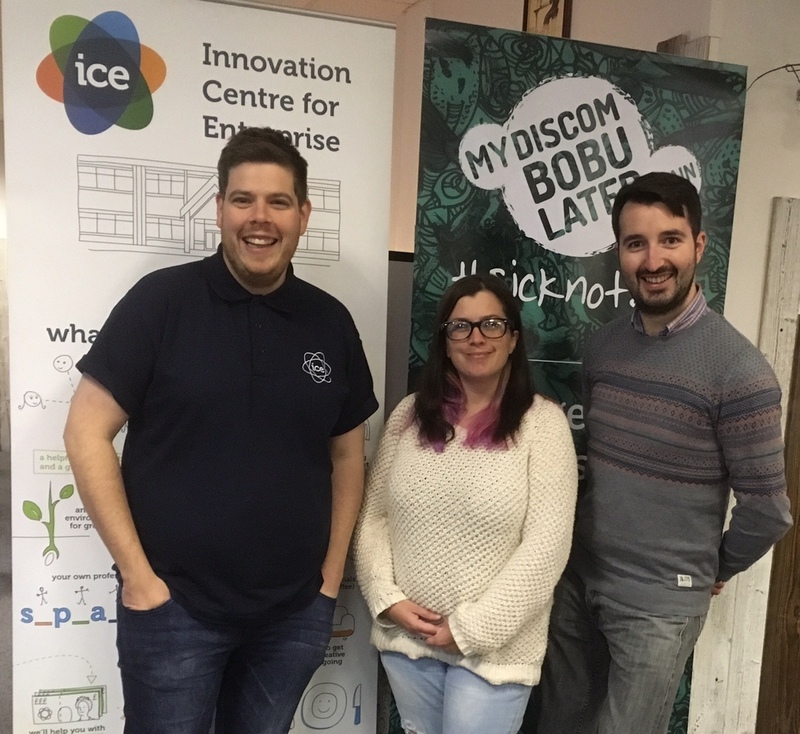 Welsh mental health charity My Discombobulated Brain has been awarded a year-long start-up placement at Welsh ICE through its ICE 50 programme. 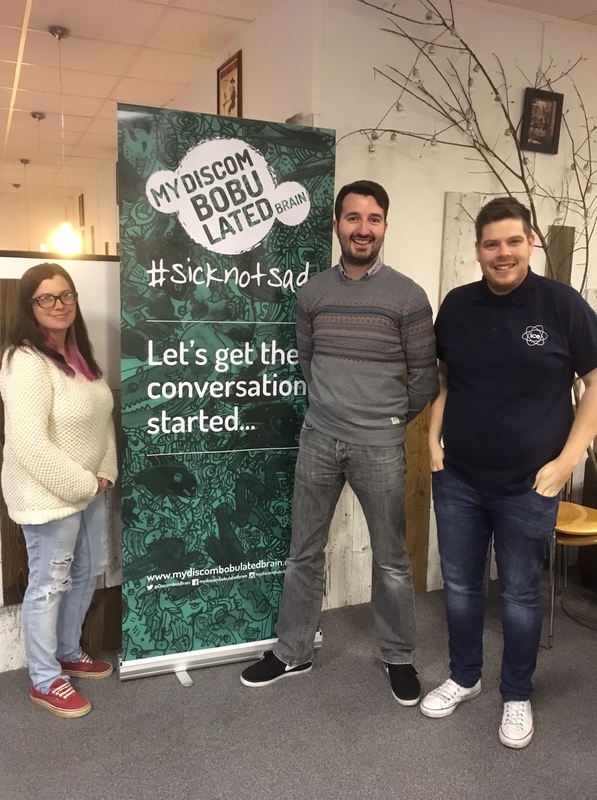 The charity aims to tackle the stigma associated with mental health by offering support and education to those affected by such issues. ICE 50 is designed to give start-up businesses a structured route to sustainability, creating jobs and boosting the Welsh economy. As part of the charity’s funding it will receive a full-time desk, a tailored mentoring programme, access to creative workshops, full telephone and high-speed internet access and one-to-one support for 12 months. Everyone will know someone who suffers from a mental health condition, ranging from depression and bipolar to body dysmorphia and anorexia. These conditions can certainly be life-threatening, with depression being the number one killer of men under the age of 40. Despite increased media exposure in recent years, the understanding and acceptance of issues surrounding mental health are languishing 40 years behind the likes of cancer research. My Discombobulated Brain uses education to break down these barriers by working with schools, colleges and universities to signpost to the relevant support through their website, www.mydiscombobulatedbrain.co.uk.